The newest Diamond Select Toys solicitations have been released. 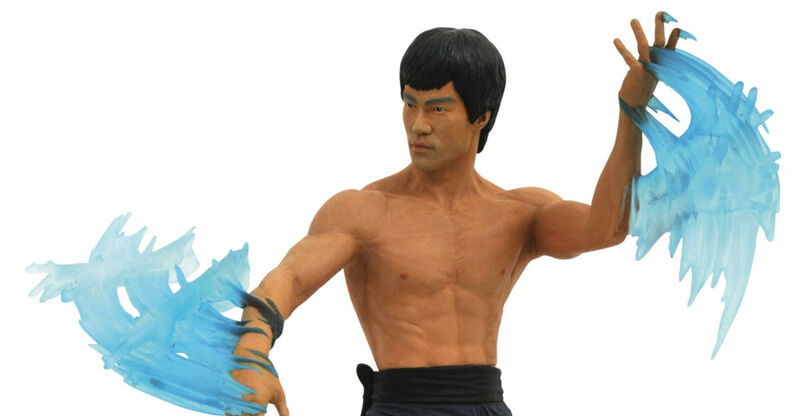 In this months listings, we get our first look at one of DST’s upcoming Bruce Lee collectibles! There’s new Marvel and DC Comics items, a new Star Trek collectible, new busts and more. These items are currently scheduled for release in April 2019. Check out the list below. After the jump, see photos and full details for each release. There are some new items in stores today from Diamond Select Toys. 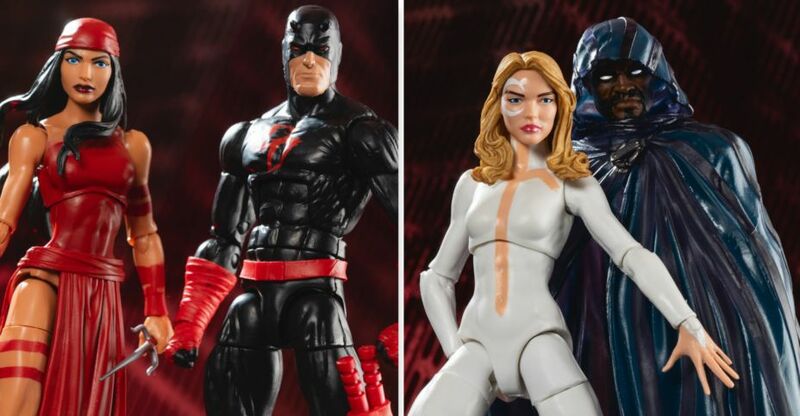 This week, fans can find the Ant-Man and The Wasp Minimates Box Set, two new Marvel Statues, and the newest assortment of Nightmare Before Christmas Select Figures. Be sure to check comicshoplocator.com for your closest comic store. See the photos after the jump. It’s October 31, and that means it’s a time for tricks, but preferably treats! And treats are what Diamond Select Toys is delivering, in the form of new items coming to your local comic shop on this unholiest of unholidays. 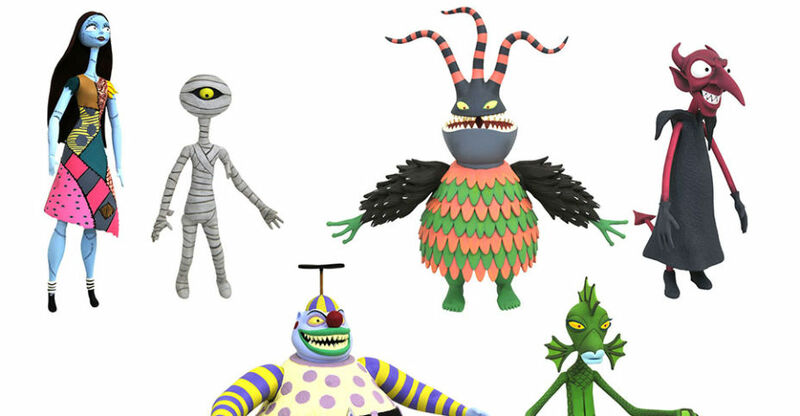 A new assortment of Nightmare Before Christmas action figures makes its debut, as well as a new Minimates set, Gallery PVC and Premier Collection statue from the Marvel Universe! Read on for details, then put on your costume and head to your nearest comic shop to load up on goodies! 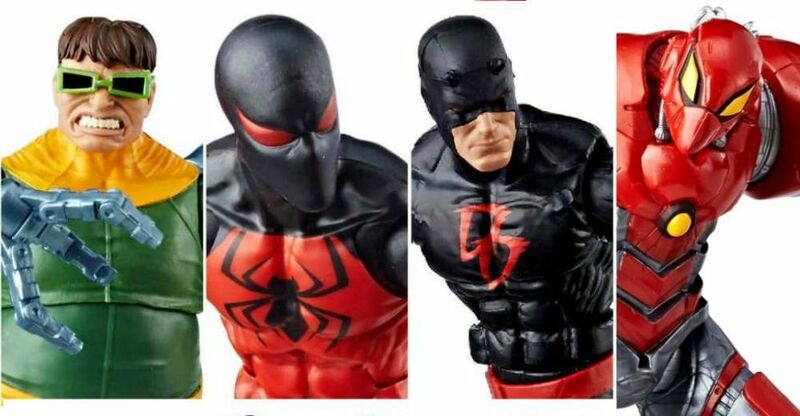 If you like your Marvel Legends pre-orders spread out over a few months, then today is not your day. 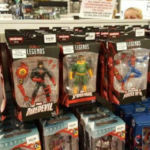 Retailers have begun listing multiple assortments of upcoming Marvel Legends figures. These include the SP//dr Assortment, the Monster Venom Assortment, an MCU 10th Anniversary Set, and Wolverine with his Motorcycle. Check out the links and details below. Read on to see a few images. 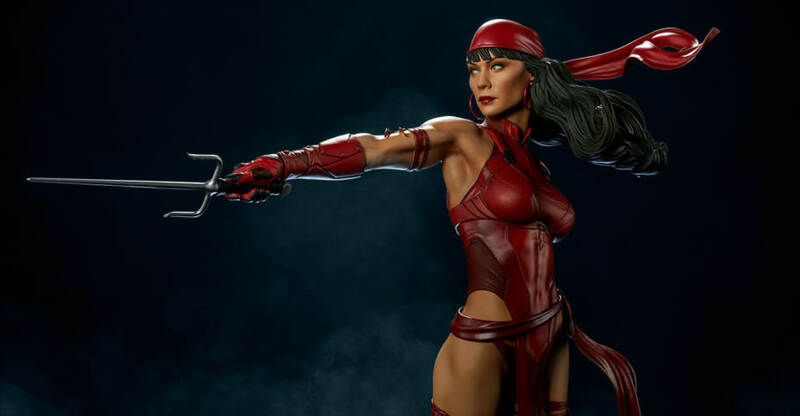 Photos and details have been released for a new Marvel Comics – Elektra Premium Format Figure coming from Sideshow Collectibles. 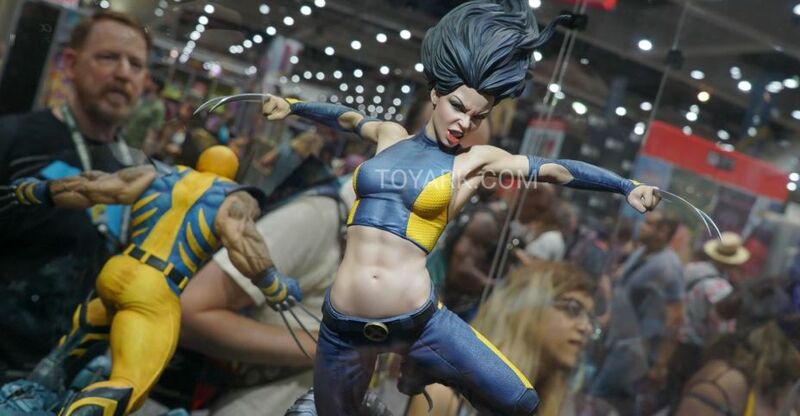 The statue stands over 23.5″ tall atop a Hell’s Kitchen themed statue base, her trademark sais in hand. Unlike many of Sideshow’s Premium Format statues, Elektra will feature an entirely sculpted outfit instead of a fabric costume. An interchangeable right arm is included for an alternate display. A Sideshow Exclusive Edition will include swap out hands holding katanas. Pre-orders for the statue open Thursday May 17th. Check out official info below and see the photos after the jump. Sideshow is proud to present the Elektra Premium Format™ Figure. The lethal assassin Elektra Natchios measures 23.5” tall, perched above the rooftops of Hell’s Kitchen on a base inspired by the gothic architecture of the crime-ridden city. Sculpted gargoyles and a decorative, clear resin broken window set the scene of Elektra’s next mission. The Elektra Premium Format™ Figure is outfitted in an entirely sculpted red costume as a reimagining of her classic look. The infamous assassin wears detailed gauntlets, boots, and a bodysuit all rendered with a tactical, armored appearance sculpted in polystone. Elektra’s detailed portrait captures her dangerous beauty, with red hoop earrings, flowing dark hair, and her signature red cap and ribbons fluttering dramatically over her shoulder. She comes equipped with her famous metal sais in hand, and the figure includes an alternate raised right arm for an added display option. The Exclusive edition of the Elektra Premium Format™ Figure includes a pair of swap-out hands holding metal katana blades. 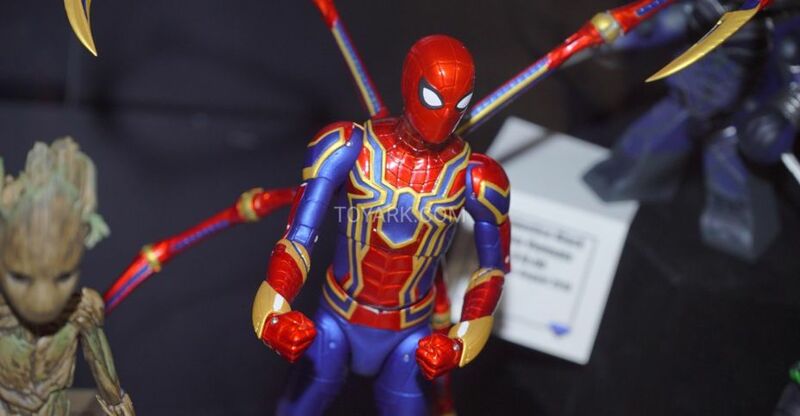 The right hand can also be attached to the alternate arm included with the figure for an additional deadly display option. Pair Elektra with the Daredevil Premium Format™ Figure to add an unstoppable crime-fighting duo to your collection. Set your sights on a new target and order the Elektra Premium Format™ Figure today! Pre-orders for the Elektra Premium Format™ Figure will begin on Thursday, May 17th between 12pm-3pm PST. 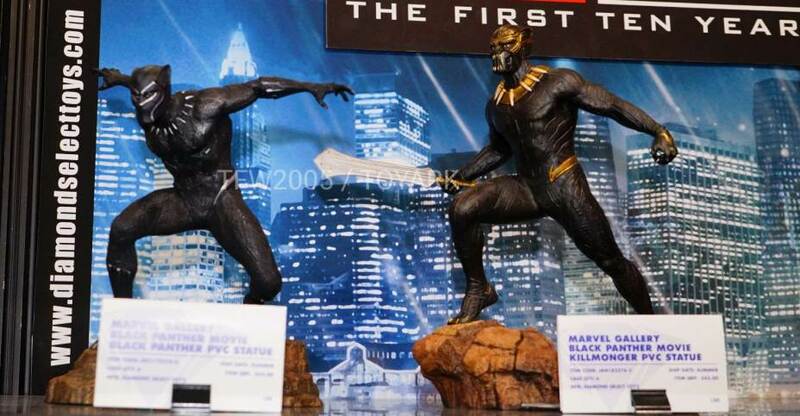 The Exclusive edition will be priced at $575.00, and the Collector edition will be priced at $560.00. 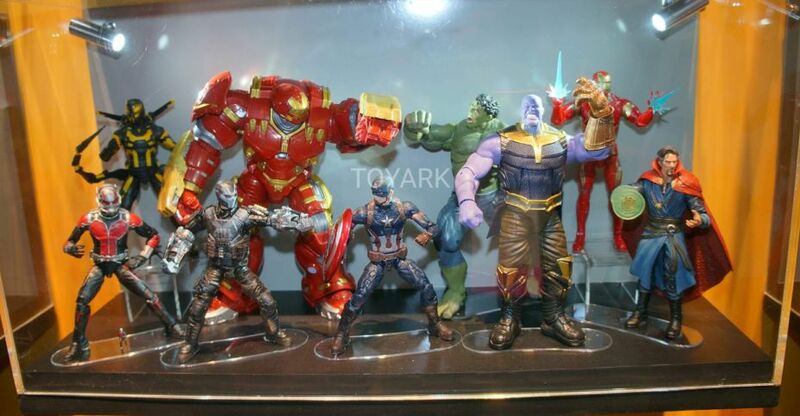 There were some great looking Marvel based items at Toy Fair 2018 from Diamond Select Toys. They had numerous statues and a nice assortment of Minimates on display.